With an aim to provide the best cooking experiences we are bringing for your our entire channels best best recipes for you. Cook with sunanda and learn the magic of easy and healthy cooking. 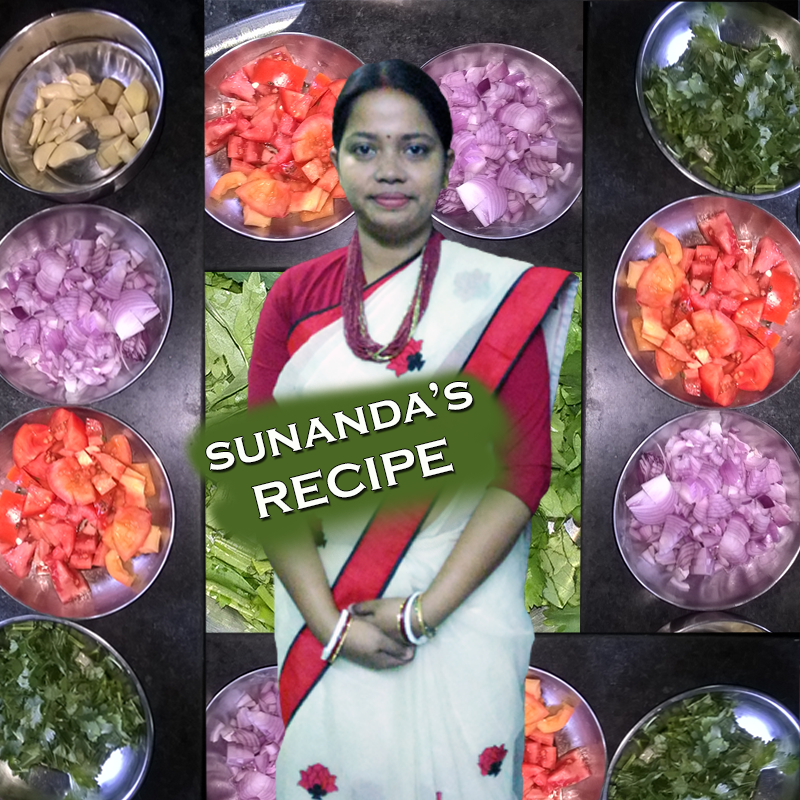 We will keep bringing new and easy cooking with modern technique and improvisations from regular pattern of cooking to provide you nice cooking method.